Wondering if I can help you or not?  You want to restart your creative life after it has stalled.  You have no idea where to start. 樂邏濾 The feeling you have tired all of this before. How can I possibly add anything else? Let’s take you from overwhelm to embracing a radiant and creative life! And if you are still not sure if we are a match, then check out any one or all of these taste tests! If reading is your jam check out my interview with the amazing Mariella on her Wordsmith site on what creative mermaids coaching actually Is! Find out all about the messy middle in my session from The Creative & Vibrant Living Virtual Retreat. The session is free for free, as in no credit card required for sign up truly free! Grab a journal on Kindle Unlimited if you have it! 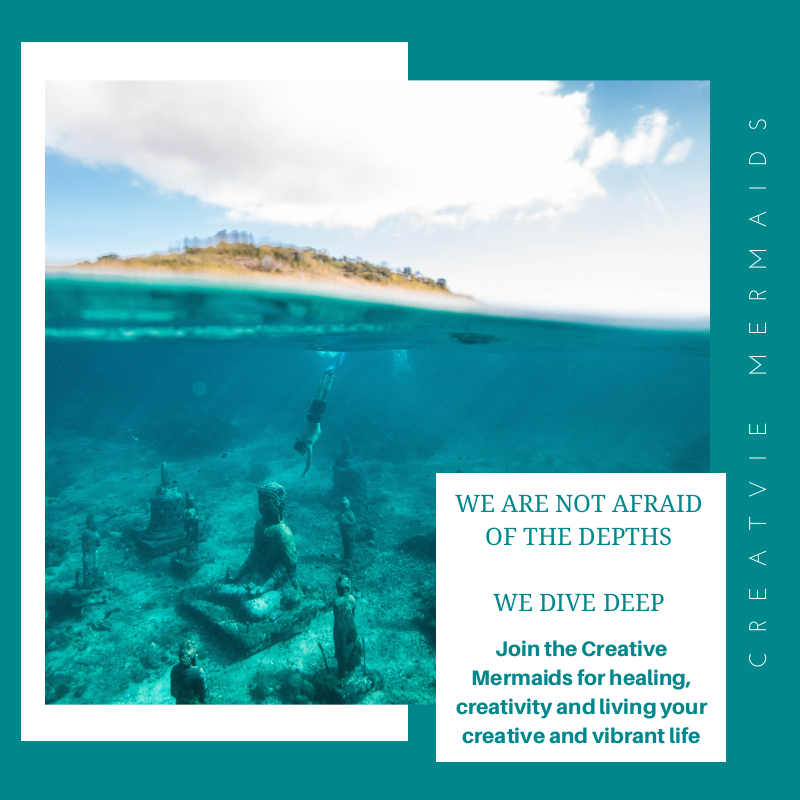 The First Dive that helps you start to build out the questions you need to ask yourself to go deeper into your creative blocks or the Mama Creative First Dive, specifically for mamas! Or just pop into the Facebook group!